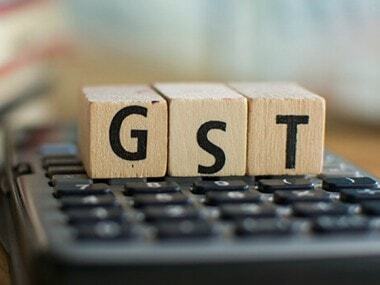 The fee for late filing of the returns is Rs 25 per day for Central GST (CGST) and an equal amount under State GST (SGST). 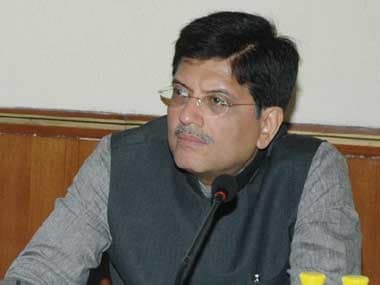 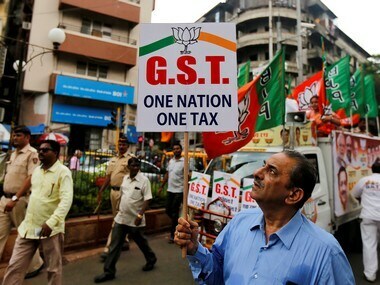 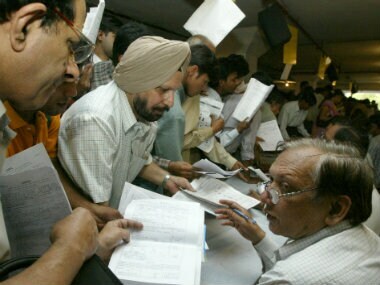 The returns form was cleared by the Goods and Services Tax Council in its last meeting on 21 July. 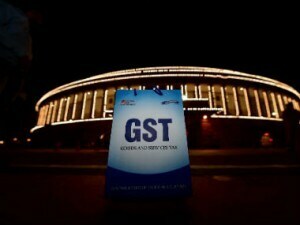 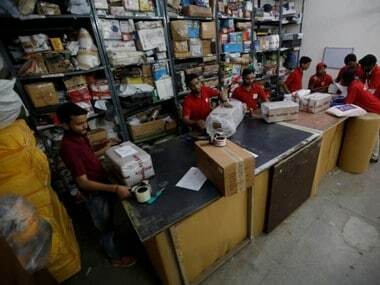 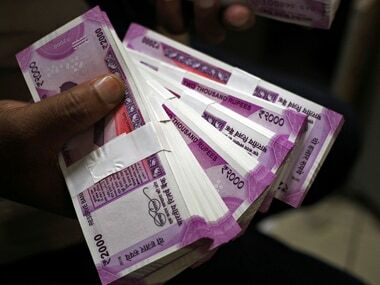 A preliminary analysis of GST returns filed between July and December 2017 shows that the scale of under-reporting could be as high as Rs 34,000 crore.